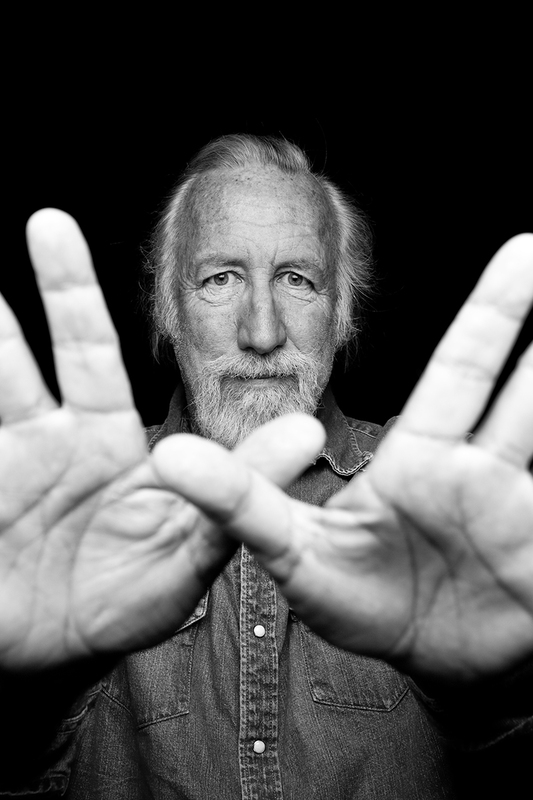 For the past 40 years, Lee Clow has told stories through advertising for some of the most well-known brands in the world. His creative career began with Chiat\Day and its humble beginnings at a hotel in downtown Los Angeles. Today, he is the Director of Media Arts for TBWA\Worldwide and the Founder and Chairman of TBWA\Media Arts Lab, which celebrated its 10-year anniversary in 2016. He believes advertising is an art, a media art, that evokes emotion in consumers to make them laugh, cry, surprise or inform and his work does exactly that. His portfolio includes memorable campaigns for brands like Gatorade, Pepsi, adidas and Energizer. But Lee’s impact on the industry can best be summarized by his partnership with Steve Jobs for more than 30 years producing work for Apple. 1984 Macintosh, “Think Different” that evolved into the introduction of the iMac , iPod, iTunes, iPhone, iPad and Apple Watch. Today, Media Arts Lab works exclusively on Apple, breaking barriers and challenging the industry with what Lee calls the "New Storytelling."